It’s the most wonderful time of the year!!! It’s the time when everyone indulges on sweet yummy cookies. 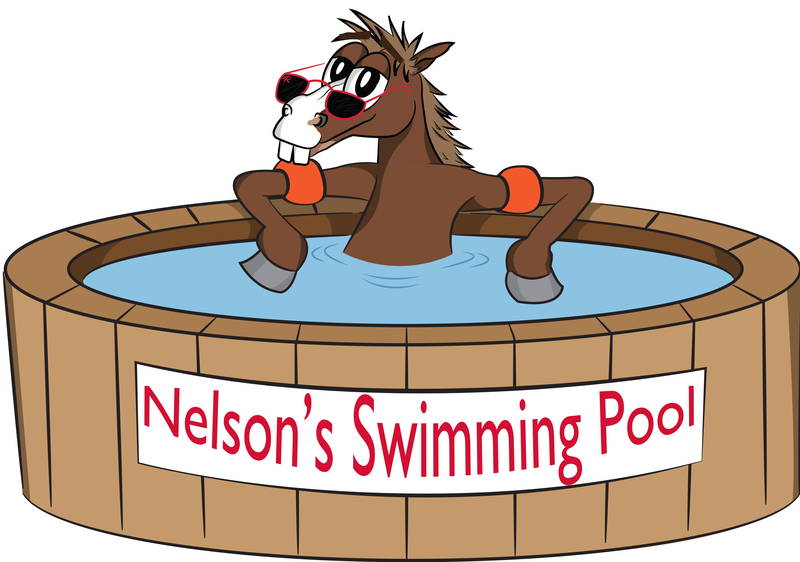 If you didn’t know, I am the designated cookie tester for my pals at the Equine Science Center. I take my job very seriously…it’s my responsibility to rule out which treats taste great and which ones are gross. 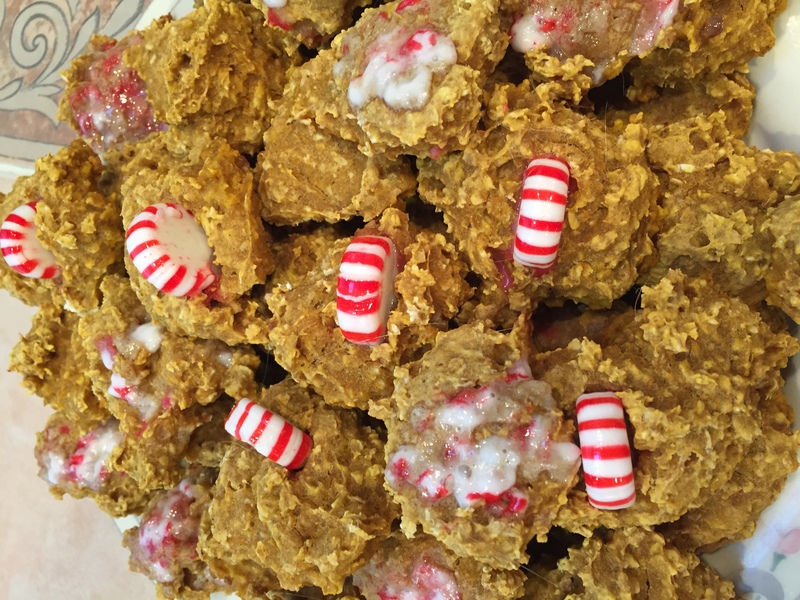 I’ve tried a couple of homemade recipes this year, and wanted to be sure to share the ones that ALL of my four legged friends can celebrate with this holiday season! Fall is in full swing! There is a chill in the air and soon the smell of turkey and pumpkin pie will be filling your family kitchen. 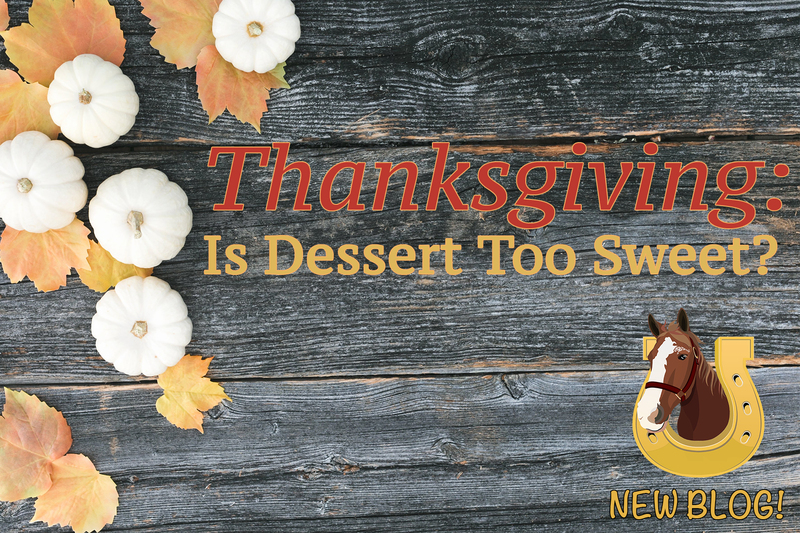 But as you prepare to sit down to enjoy a delicious Thanksgiving dinner with family and friends, you need to also keep in mind what your four-legged family members might be munching on out in the pasture! It has been a little over a month since school first started, and I have not been feeling the best. I think it is because I am still stressed and adjusting to the kids going back to school. I’ve noticed my appetite has decreased and my stomach has been in a lot of pain. 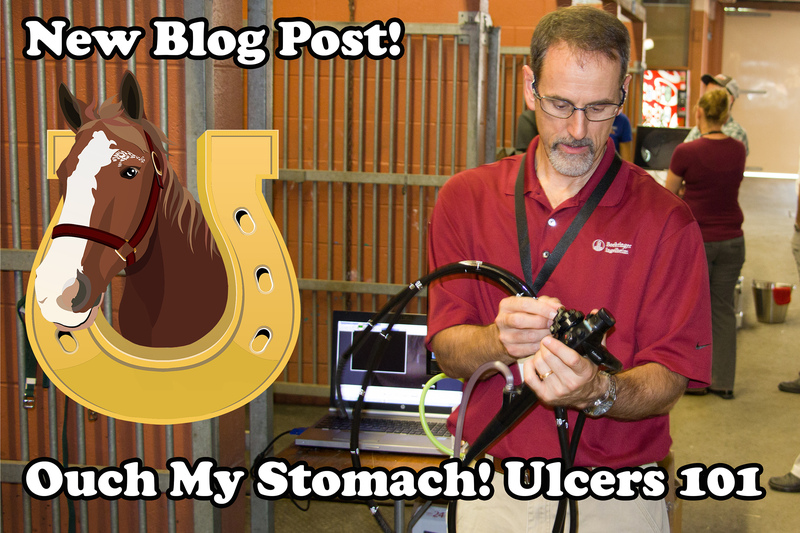 My owner noticed and called the veterinarian out to the barn to perform an endoscopy. I want to invite you to one of my favorite events during the fall season!! 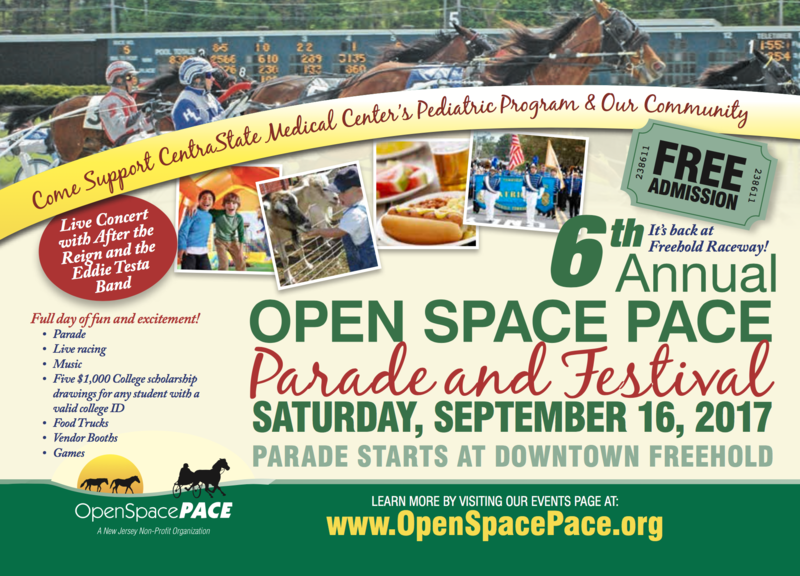 Freehold Raceway will be hosting the 6th annual Open Space Pace Festival of Horses on Saturday, September 16th!! The Open Space Pace is an organization dedicated to preserving and protecting our open land in New Jersey. WHOA! Hold up! I can’t believe summer is over and it is already September! All of the wonderful kids that groom me during the day are going back to school; I sure am going to miss them. School can put a lot of stress on my human friends! Have you ever had the feeling of butterflies in your stomach? 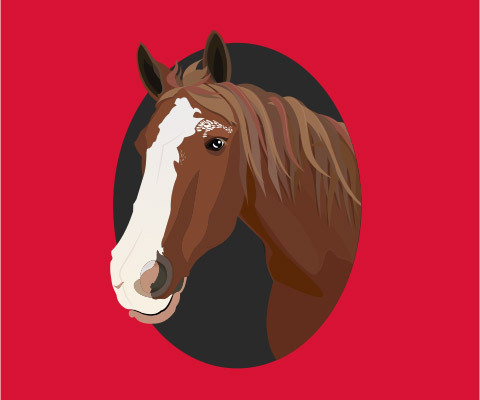 It is time for our annual Equine Sumer Showcase on Wednesday, July 12th from 10:00am – 12:00pm. 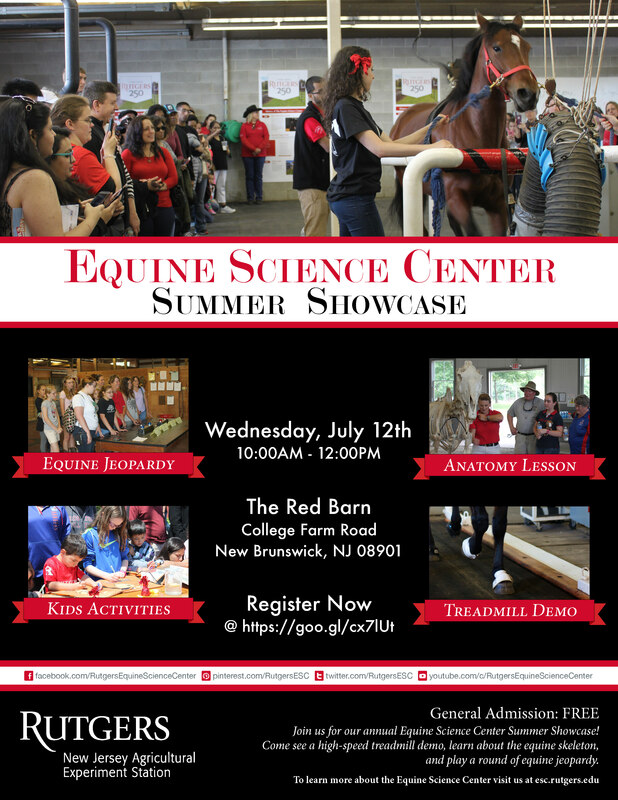 Everyone (and by everyone, I mean only our two-legged friends) are welcome to join us and see our research mares run on the treadmill! 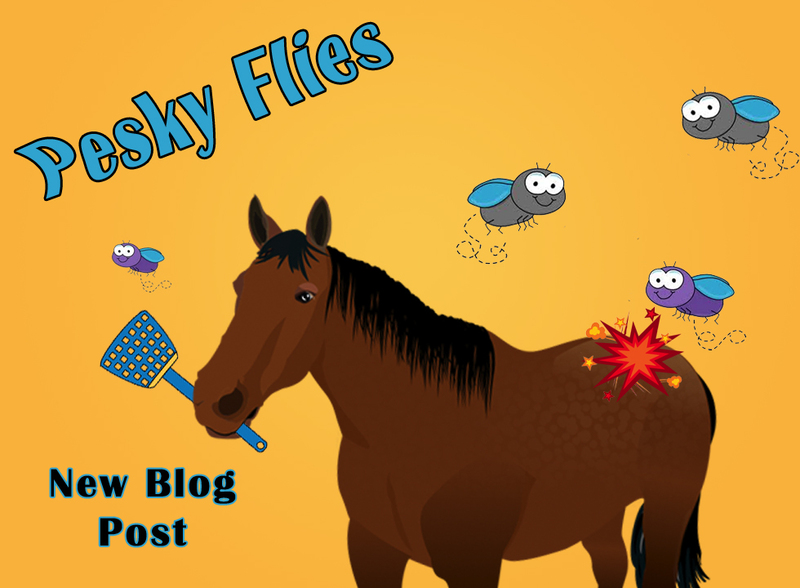 Summer is here, and that means trying to combat all of those pesky insects! 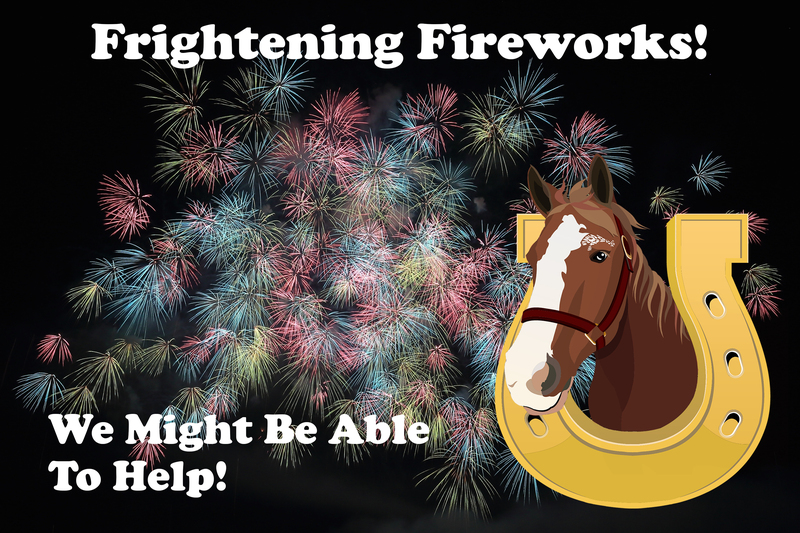 Did you know one of the most annoying pests to horses during the warmer months is invisible to the naked eye? These tiny flies are referred to as the biting midge, which are scientifically known as Culicoides spp. 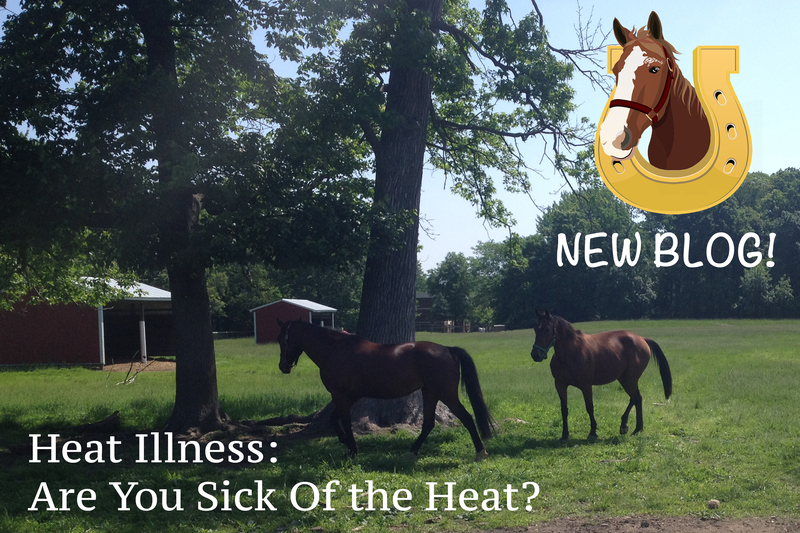 Because the insects only come out during the late spring and throughout the summer, they cause a seasonal allergy, or hypersensitivity in our four legged friends.